Sans No. 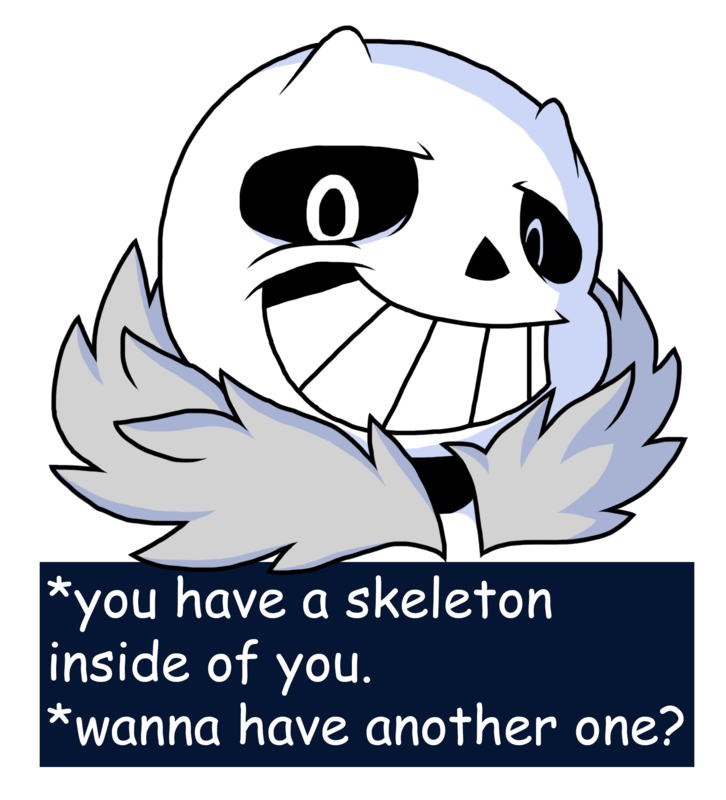 Sans has the best pick-up lines. HD Wallpaper and background images in the Sans (Undertale) club tagged: photo sans undertale.